After only one year, the organization changed its name to the Chicago Zephyrs and played its home games at the Chicago Coliseum. The team’s original nickname was a nod to Chicago’s meatpacking industry; their home arena, the International Amphitheater, was next door to the Union Stock Yards. However, it was extremely unpopular since it was the same nickname used by the NFL’s Green Bay Packers, bitter rivals of the Chicago Bears. 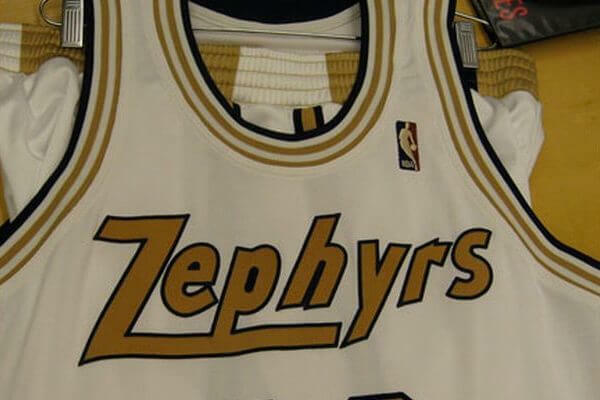 After only one year, the organization changed its name to the Chicago Zephyrs. Chicago – Baltimore – Washington D.C.
Zephyrs – A Zephyr is a westerly wind and Chicago is known as the windy city. Who is the greatest Chicago Zephyrs? The organization changed its name to the Chicago Zephyrs.